Racism not only impacts us personally, culturally, and institutionally. Racism also operates on us mentally, emotionally, physically, and spiritually. When racism targets us, we internalize that targeting; when racism benefits us, we internalize that privileging. 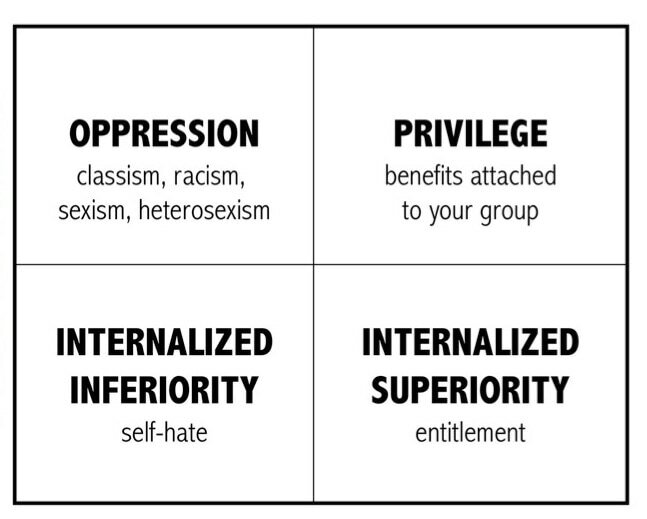 ​This page investigates how internalized racism operates. 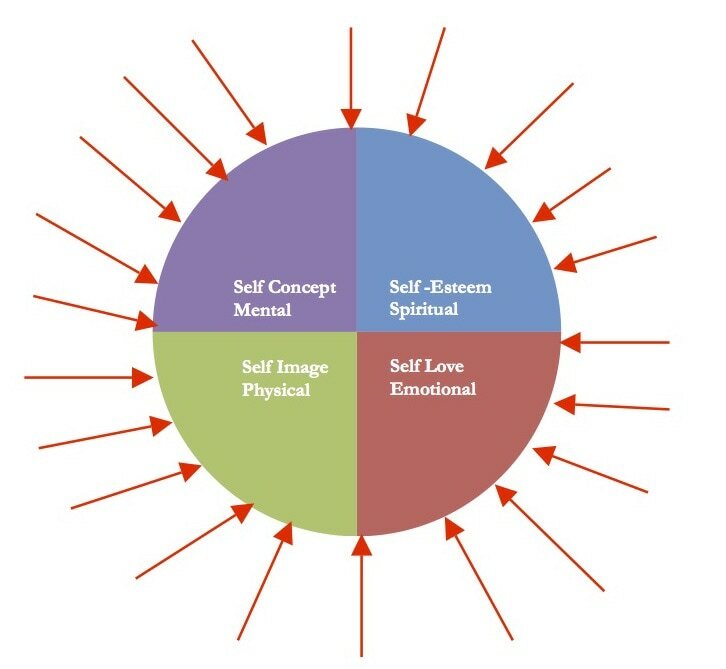 The Self System model illustrates the impact of racism on personal identity. This multi-generational process of dehumanization is known as Internalized Racial Oppression and Internalized Racial Superiority. The four aspects of self include Mental (Self Concept), Spiritual (Self Esteem), Physical (Self Image), and Emotional (Self Love). All aspects must be in balance for an individual to be balanced. An imbalance in one aspect results in an imbalance of the entire self. Additionally, there are two dimensions of well-being: personal well-being is the individual dimension and community well-being is the collective dimension. Communities consist of multiple individuals with varied states of well-being. In a racist system, the dominant culture regularly sends People and Communities of Color negative messages about who we are both individually and as a community. The Self System of People and Communities of Color is inevitably shaped by the images, values, norms, standards beliefs, attitudes and feelings that presume dominant group members and their culture are the standard by which all people are to be measured. The arrows represent the messages, communicated by all institutions, that People of Color hear about ourselves and our communities. There is no insulation or escape from the messages. The messages affect our individual and collective psyche despite the affirmations we may receive at home and/or in our communities. Some of the messages about who we are include (but are not limited to): Loud, Ignorant, Violent, Underachieving, High Risk, Minority, Extinct, Tokens, Mascots, Unworthy, Broken, Bad mothers, Promiscuous, Lazy, Dead beat dads, Inadequate, Poor, Criminal, Inferior. This graphic represents what happens to the Self System as a result of the internalization of racism. Some manifestations of the internalizations of consistent negative messages are: confusion, tolerance, a sense of owerlessness, anger, apathy, denial, colorism, shame, assimilation, rage, protectionism, invisibility, emotional numbness. Continued exploitation. For example if we share something about our experience of racism in a racially mixed group, white people benefit by learning about their privilege at the expense of our reliving of our experience of racism. ​The greatest loss is the damage done to the psyche, resulting in an inability to do that which is in our own best interest. Racism's Psychological Toll offers an interview with Monnica Williams on her research into the psychological impact of racism and race-based trauma. "The Condition of Black Life is One of Mourning." by Claudia Rankine. In a racist system, the dominant culture regularly sends white people positive messages about who we are both individually and as a community. The Self System of white people and communities is inevitably shaped by the images, values, norms, standards beliefs, attitudes and feelings that presume dominant group members and their culture are the standard by which all people are to be measured. The arrows represent the positive messages that white people hear about ourselves and our communities; there is no insulation or escape from the messages. The messages affect our individual and collective psyche despite the negative messages we may receive at home and/or in our communities. ​Some of the messages about who we include (but are not limited to): Better. Moral. Individual. Qualified. Smart. Pretty. The norm. The standard. Leader. Safe. Deserving. Entitled. Objective. Rational. Justified. Innocent. The positive messages and privileges received on a daily basis include, for example, assumed credibility, freedom of movement, unquestioned access, etc. These are then internalized, impacting the Self System and leading to an inflated sense of self. 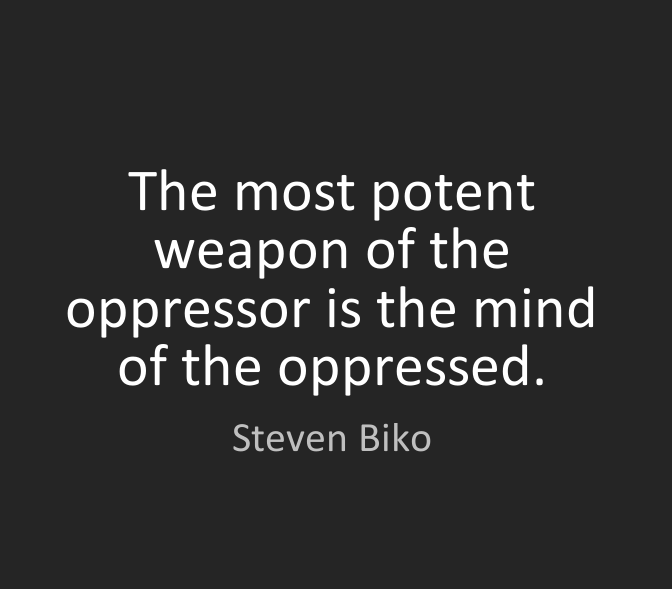 These internalizations on both individuals and the community level lead to impacts like: assumptions about our ability to lead and/or "fix" POC; resistance to change, conflict avoidance, paternalism and caretaking, ignorance and misinformation (often about history and/or our role in racism), scapegoating, a sense of entitlement, blaming, labeling, self-righteousness, anger, continued oppression, defensiveness, idolizing the individual, assumption of normalcy, right to comfort. Another consequence of internalized white superiority is known as white fragility, which Robin DiAngelo notes is a result of our socialization into a whiteness that "renders us racially illiterate." For more on white fragility, read here. 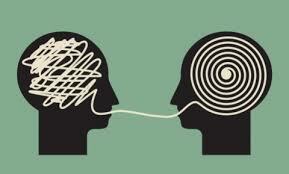 ​​One of the manifestations of internalizations is understood as implicit bias. To find out more about implicit bias, visit the Kirwan Institute website and/or take the Implicit Bias test developed at Harvard. Also see A Hard Look At How We See Race, which reviews Jennifer Eberhardt's research on subconscious connections we make between Black faces and crime.